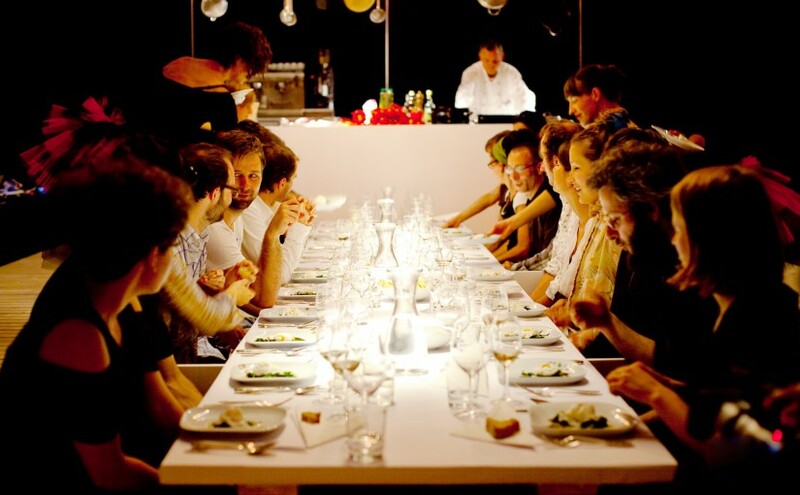 delikatESSEN is an audiovisual six-course dinner with an adjusted concept that is based on the four elements: water, wind, earth and fire. 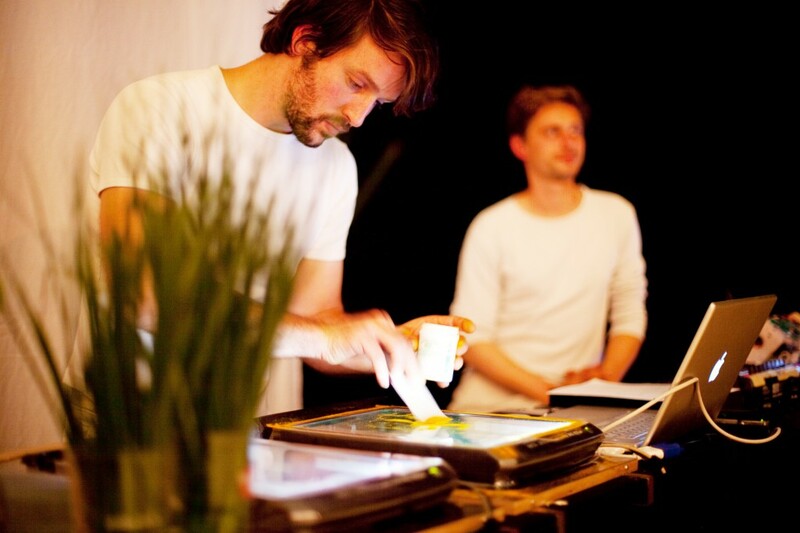 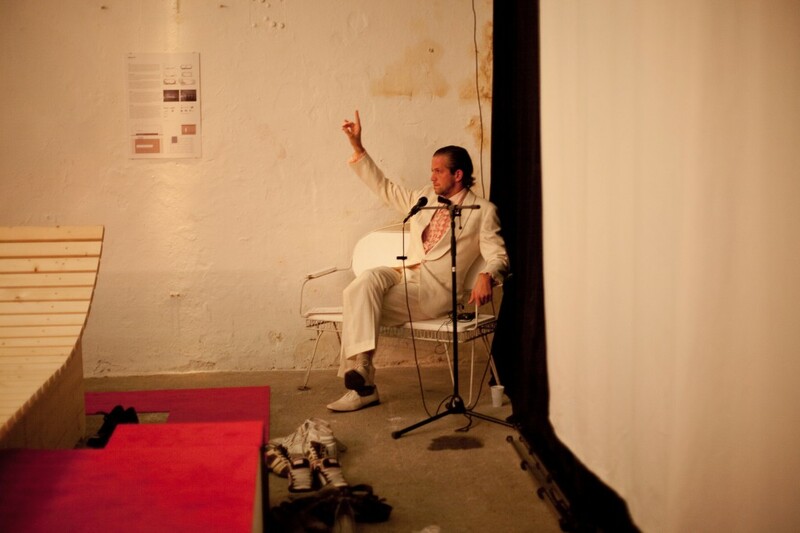 Taste and theme of the courses are taken up and interpreted in sound and image in the accompanying performance. 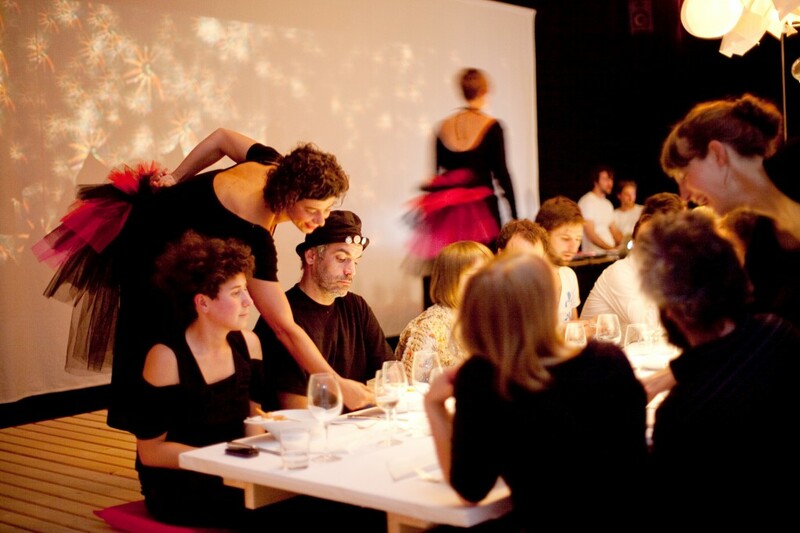 It takes place in an installation called “cycle study”, an integral space that enables an intense focus on all the physical senses in a fine-tuned choreography of food, image and music.